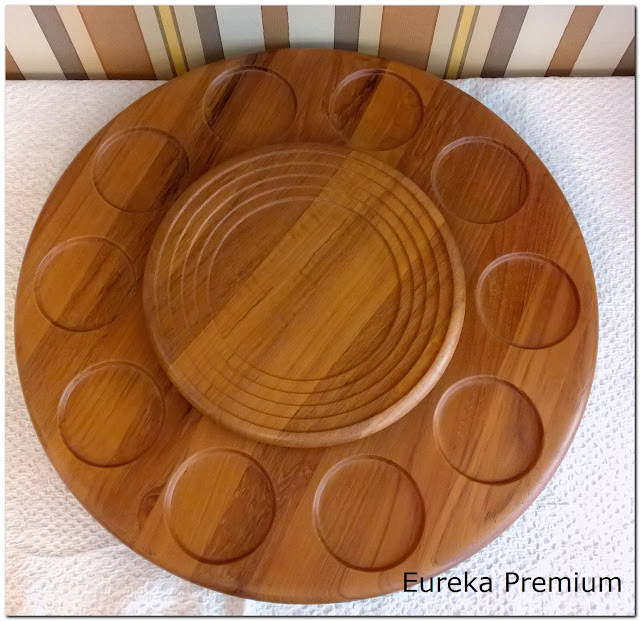 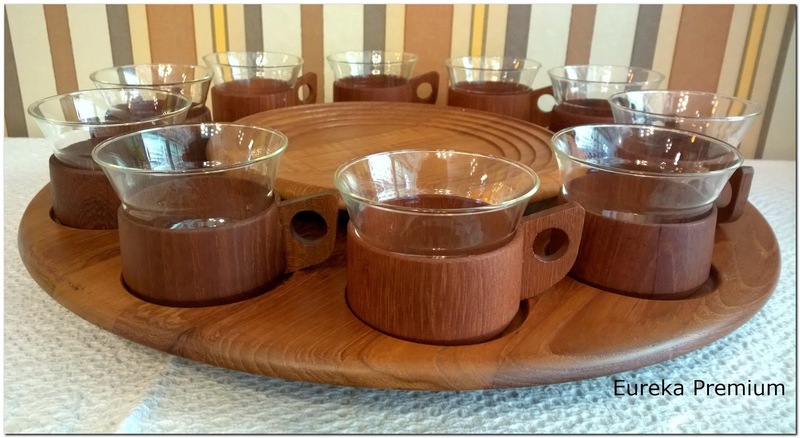 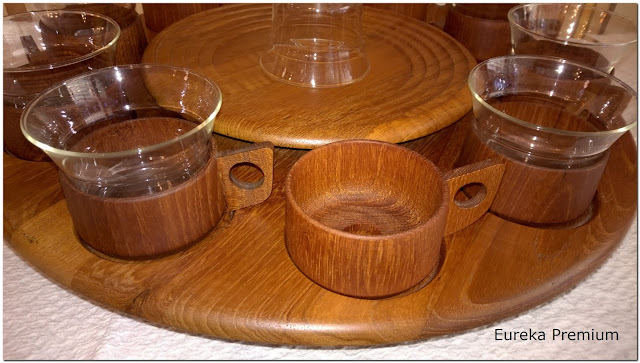 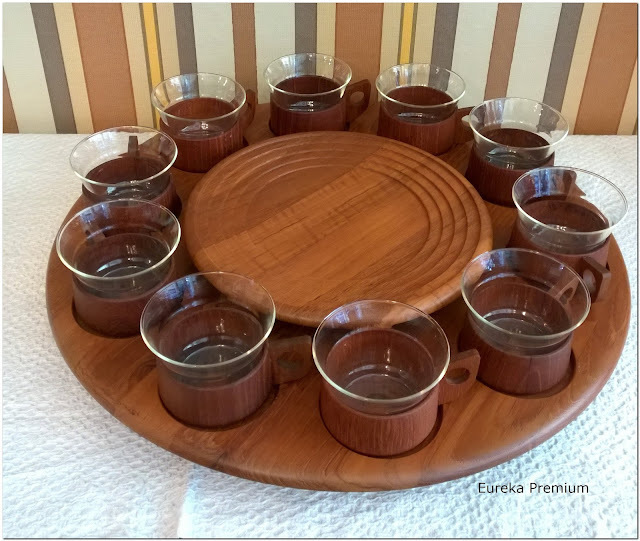 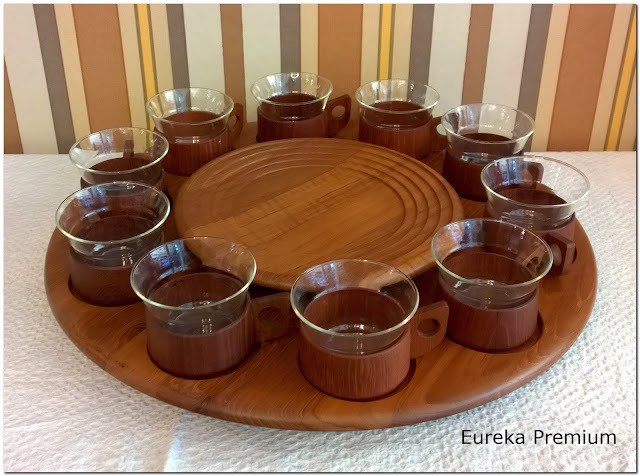 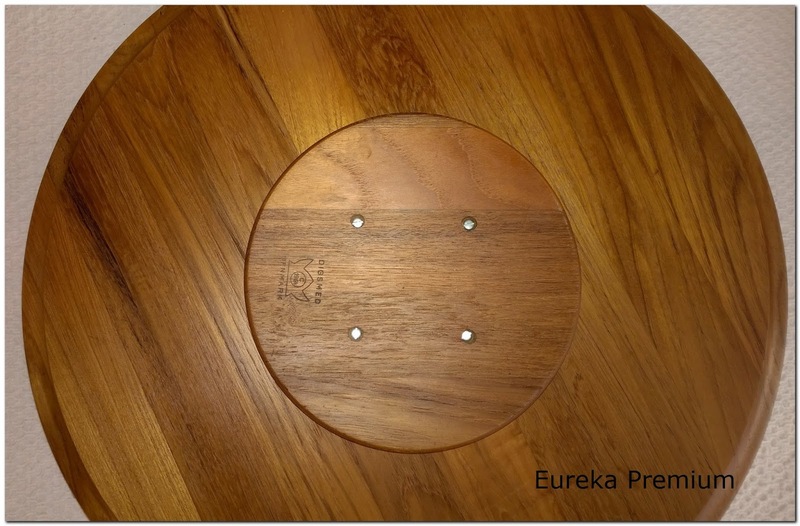 From 1960’s teak round tray with 10 cups/bowls with teak base and glass. 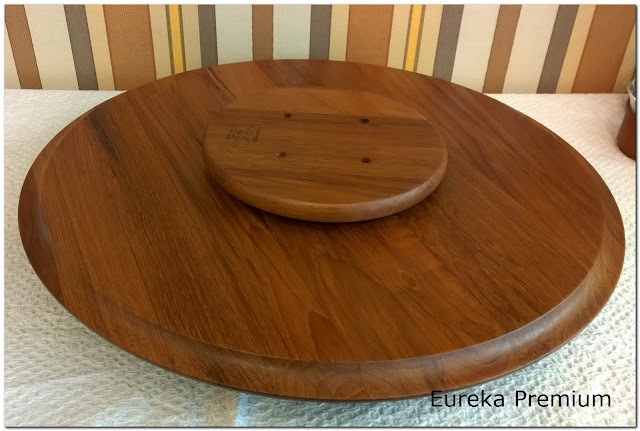 Made by DIGSMED Denmark from teak wood. 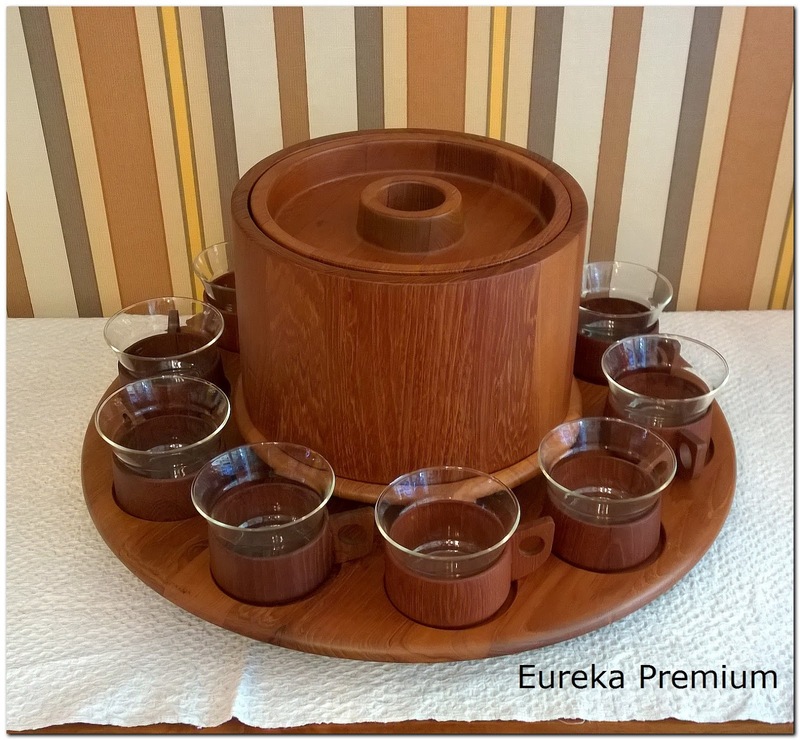 All pieces are in excellent vintage condition (maybe unused). 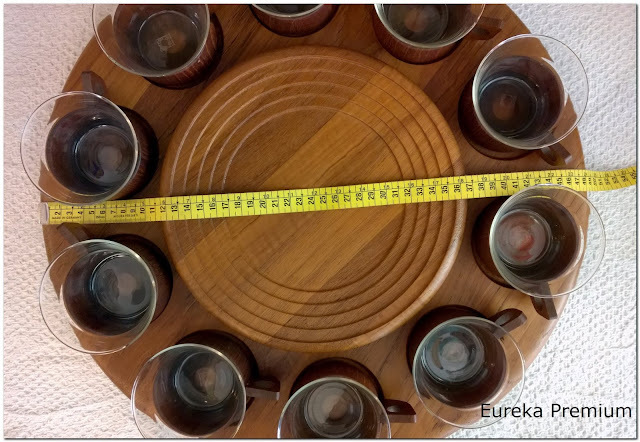 See the photos for details. The ice budget is not including in the price or the vases in the last photo.